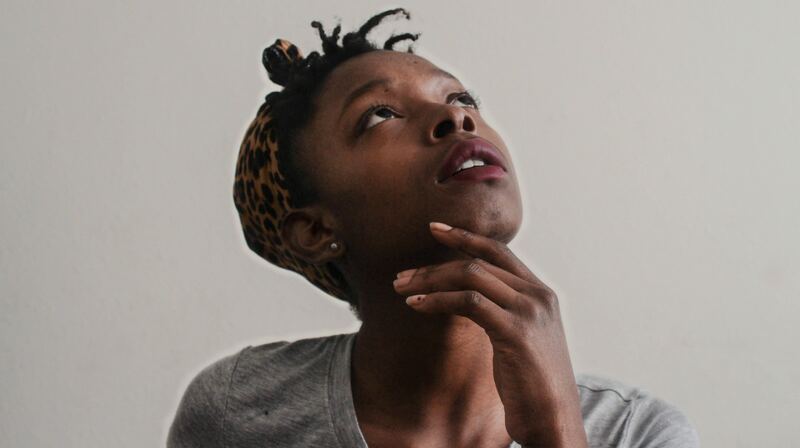 ”Government is developing a Tourism Policy which will facilitate the participation of Batswana in the Tourism Sector particularly in the Okavango Delta and the Chobe District. Tourism continues to grow as an important industry in the national economy, with its percentage share on the increase. 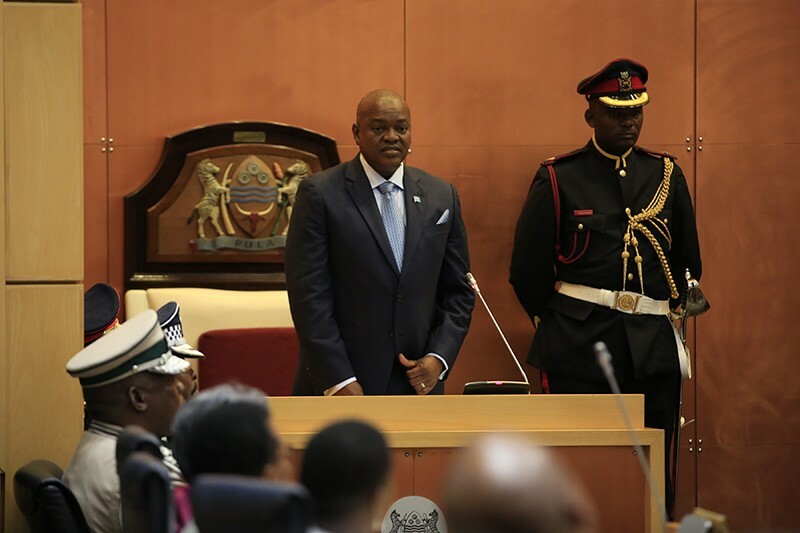 The 2018 Botswana State of the Nation Address was delivered to the eleventh Parliament of the Republic of Botswana by His Excellency Dr Mokgweetsi E.K Masisi. Download it below to read and see the upcoming priorities of government, as well as expectations.